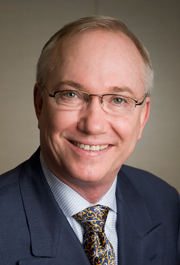 Dr. Richard Hyder, DDS, focuses on comprehensive and restorative dentistry with an emphasis on cosmetic solutions. His personalized style includes an aesthetic and functional long term view of oral health with an avid interest in treatment ranging from simple composite restorations, veneers, and crowns, to a team approach including advanced bridgework and implants. Dr. Hyder graduated from the University of the Pacific, Dugoni School of Dentistry in 1978 and practiced in Berkeley prior to joining Pacific Dental Associates in 1997. He is an active member of Cosmetic and Adhesive Dentistry. Please contact me with any questions I can help answer for you!